My friend Chico is back at Cole Vintage, after a hiatus from fashion, and I'm thrilled to see her back, coming up with chic new styles with her partner Lor, that girls, whatever age, would want to wear! ...and their new sandals, that would look great for Holiday 2014 dressing! 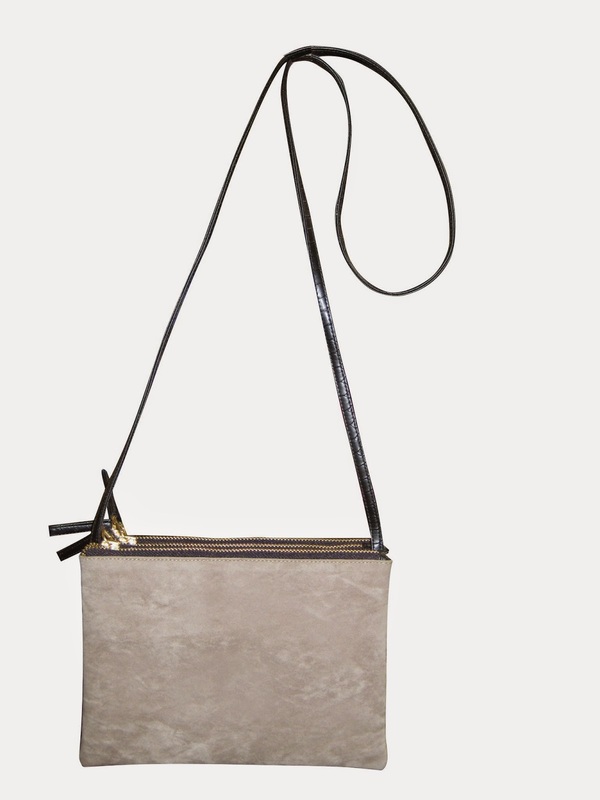 Cole Vintage has truly come a long way from when they first started in 2004 selling locally manufactured bags in bazaars. 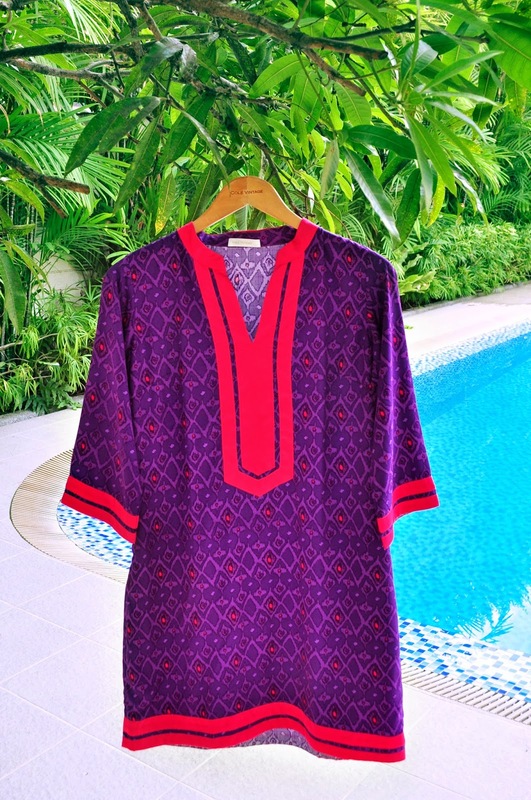 They're now one of my trusted go to's for easy, effortless dressing that won't put a dent in my pocket. 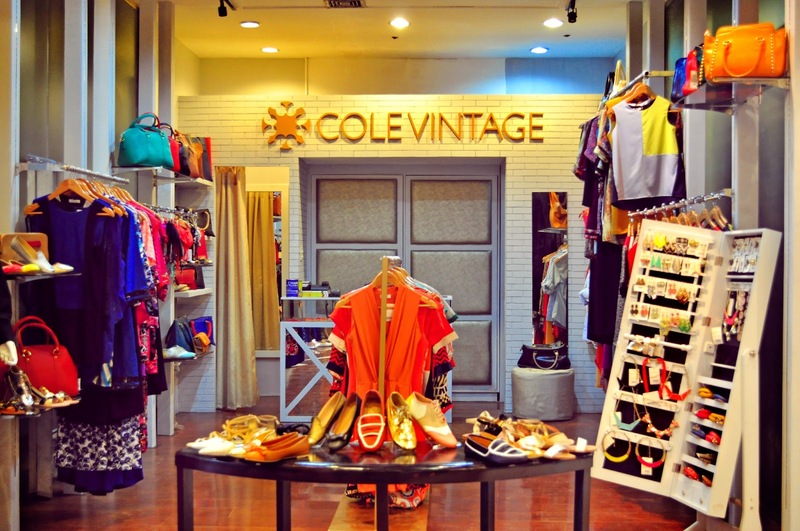 Today, Cole Vintage has over 10 retail outlets in Metro Manila - at SM Aura Premier/SM Makati/SM City Mall of Asia/SM City BF Paranaque/SM City North Edsa, The Ramp Crossings TriNoma/Shangri-la/Glorietta, Podium Markati Palazzo, Wellworth Department Store and Rockwell Power Plant Mall, consistently churning out new designs that practically demand repeated and consistent visits so you won't miss out on their best sellers! For more on Cole Vintage, Like them on Facebook, https://www.facebook.com/ColeVintage and follow @colevintageph on Instagram. I heart the sandals! It looks really "sosyal"
Beach to Boudoir is a mix of era's... as digital printing and vintage style meets.......to create that stylish swimwear!! !